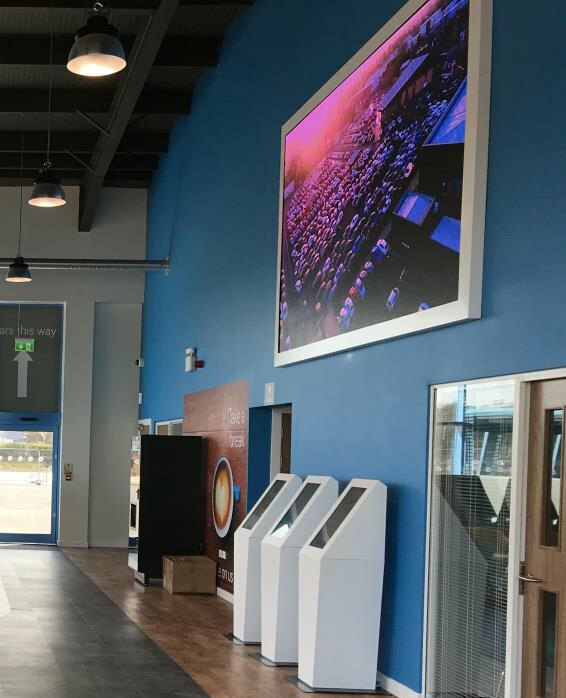 The new custom-built dealership, is home to in excess of 350 used cars and employs 40 members of staff. The store has a fresh look to support a new way of buying cars. The store is home to interactive displays where customers in Chesterfield are able to search over 5,000 AA inspected cars. Browse in a relaxed environment and organise to have any car moved to the store within 96 hours. There is also a kids zone to keep the little ones entertained and coffee lounge to keep the big ones energised. 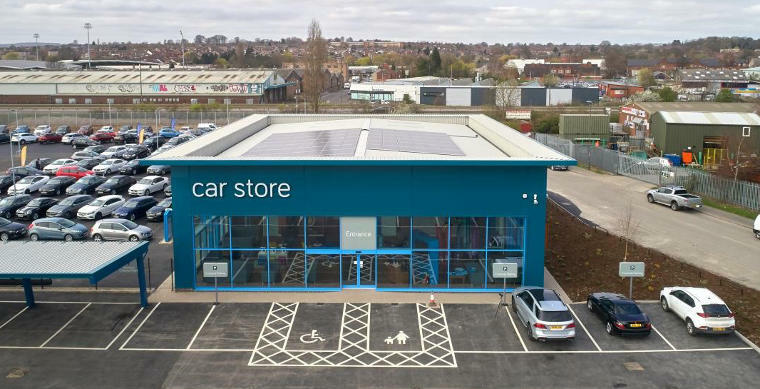 “I am thrilled to be looking after the store during such an exciting time, we are all excited about our new showroom and offering a new experience to the drivers of Chesterfield. We have access to over 5,000 cars here in Chesterfield and the crew will be happy to help find the one for you.